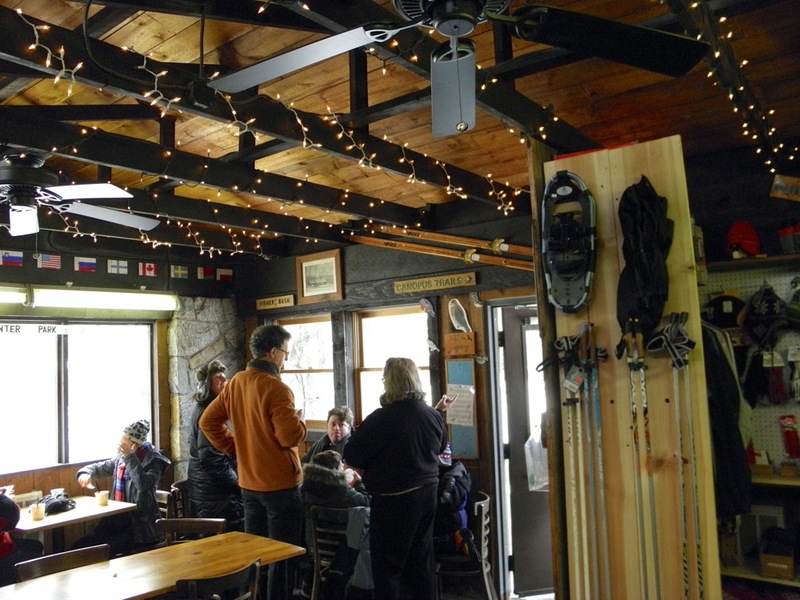 The fourth annual cross-country ski swap to benefit Fahnestock Winter Park will take place from 9AM to 1PM this Saturday, November 2, at the Taconic Outdoor Education Center located at 75 Mountain Laurel Lane, Cold Spring NY. 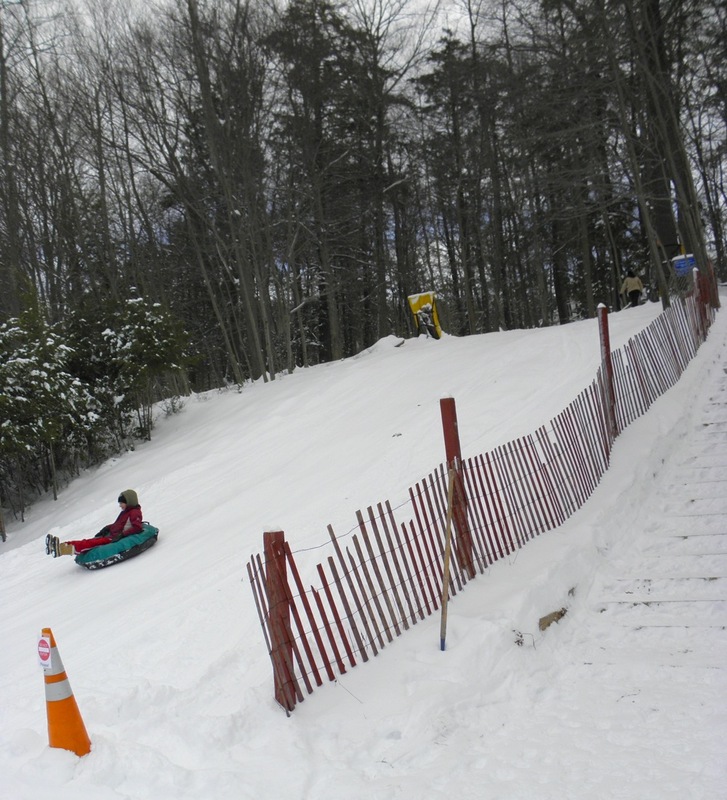 With 15 km of groomed trails near Cold Spring NY, Fahnestock is a great cross-country resource for skiers in the New York metropolitan area. Most ski swaps in the NY metro area are downhill oriented, but this one focuses on cross-country. One can buy skis, poles, or boots, ranging from recreational or touring skis up to introductory level skate skis. While you might find advanced racing gear, that’s not the focus. Some of the equipment is donated by people looking to upgrade. But Kuznia also sources “new old stock” from manufacturers looking to clear out their inventory. Never-used skis and boots are two to four seasons old, and priced accordingly. Used Atlas snowshoes are also available. For this winter, Fahnestock have widened some trails and installed culverts to improve drainage in wet spots. 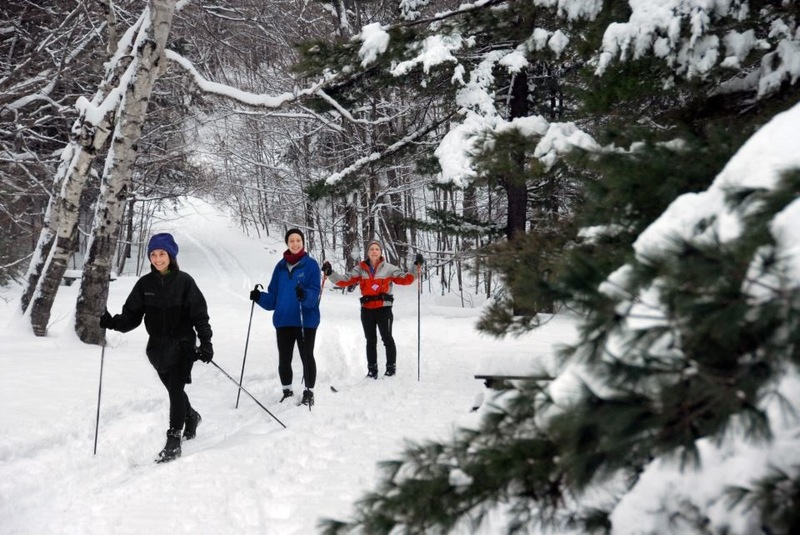 The goal has been improving the ski experience while maintaining the intimacy of the trails. The restrooms have been renovated — “The restrooms have gone high tech,” Kuznia told me — and fundraising is underway to renovate the building that houses the café and rental shop. If you’re looking to buy cross-country gear without spending a bundle, this is your opportunity.